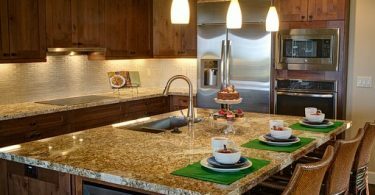 Does your kitchen reflect your personality? 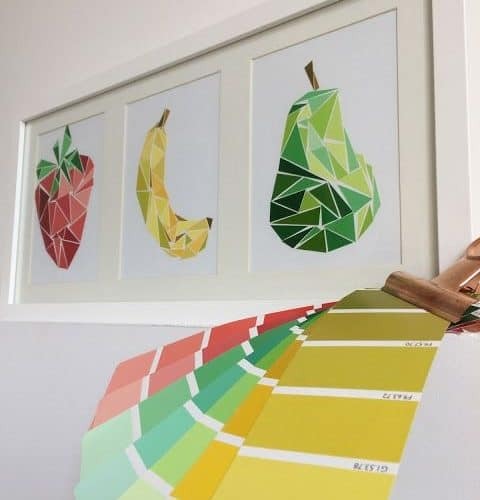 If you answered no, perhaps it’s time you embrace your crafty side via any one of these wall art ideas. 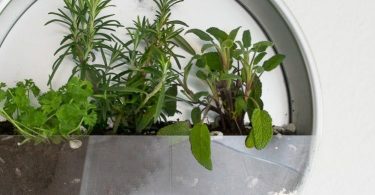 Whether your personal style is on-trend, offbeat, or ostentatious, we’ve got a DIY – (or six) – for you! 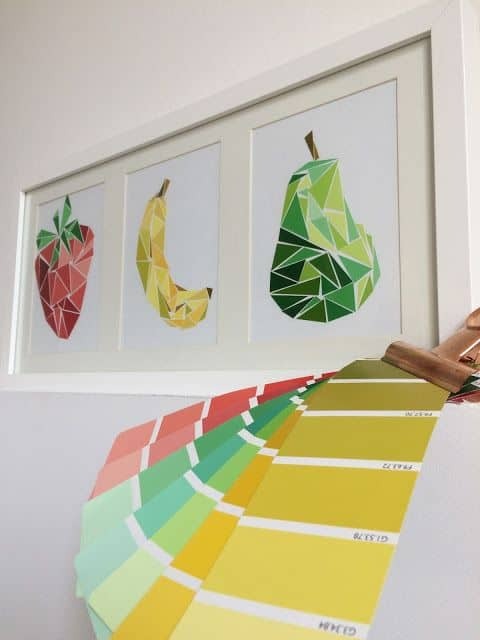 Visit Tadaam for instructions on how to recreate this Fruit-inspired Paint Chip Collage. 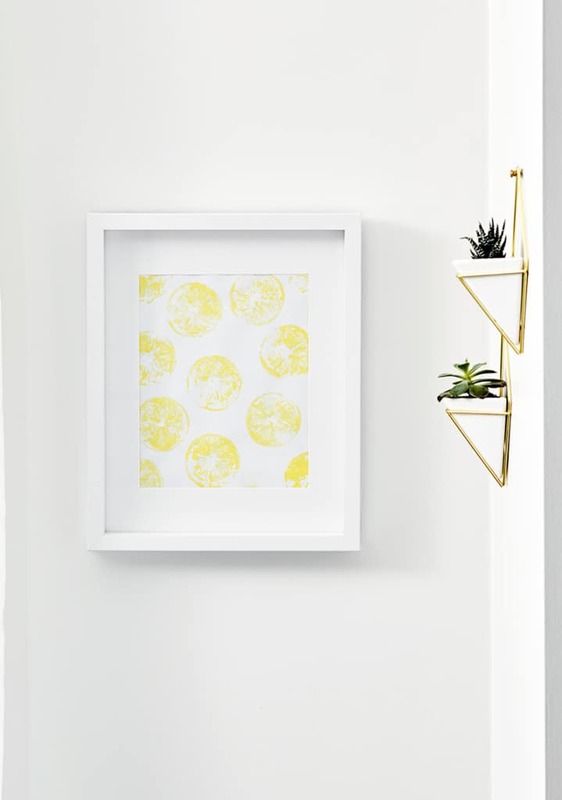 Visit Kassandra DeKoning’s blog for instructions on how to recreate this Lemon Stamp Wall Art. 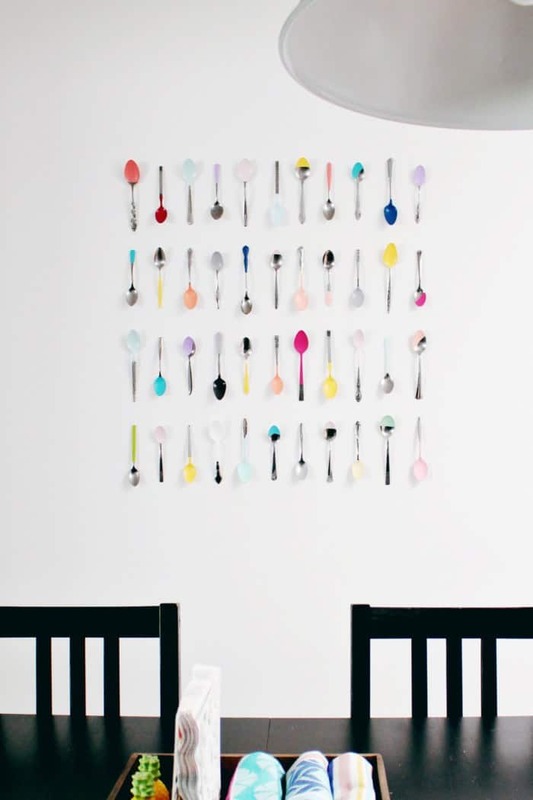 Visit A Joyful Riot for instructions on how to recreate this Paint-dipped Spoon Collage. 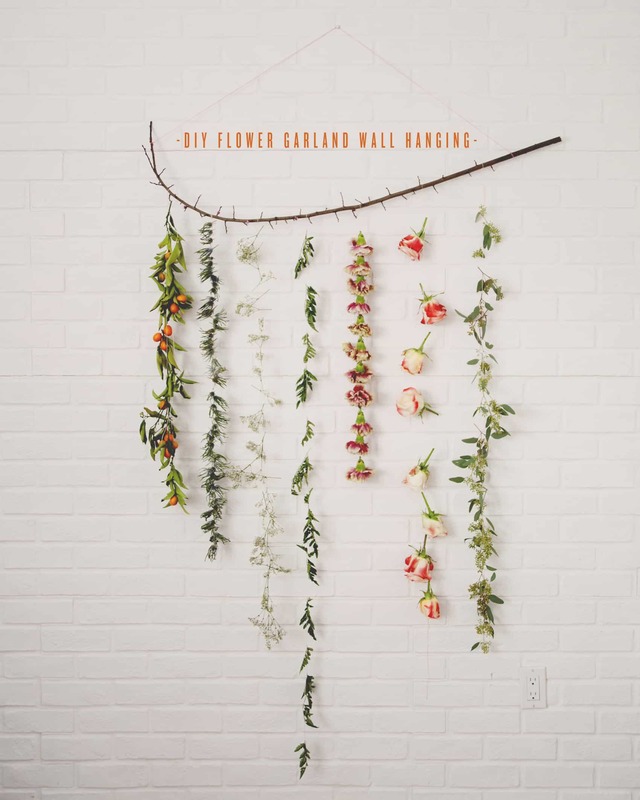 Visit The Kitchy Kitchen for instructions on how to recreate this Flower Garland Wall Hanging. 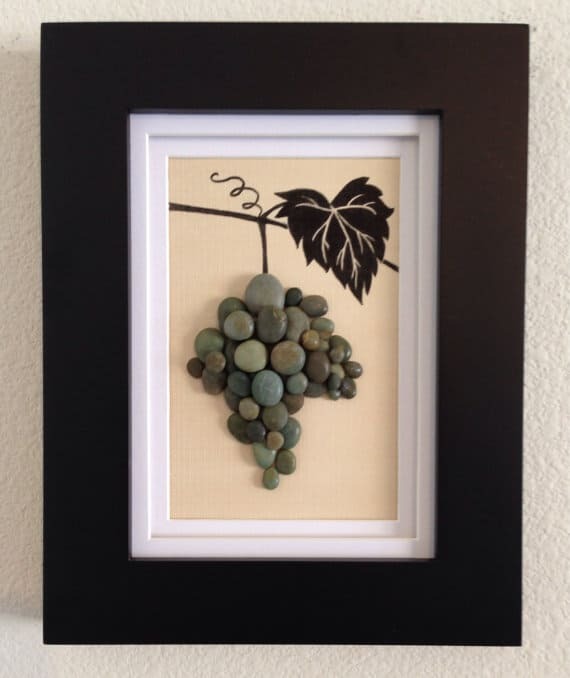 For more pebble-inspired DIY ideas, you may enjoy our article: 6 Unexpected DIYs Using River Stones.